Wearing white before Memorial Day is a ma-JAH faux pas on the East Coast. We eagerly await Memorial Day, the first opportunity to don our crisp whites. But, Memorial Day has come and gone, and its time for Les Blancs! Peep the deets below for some summer white inspiration. White Cotton Maxi-Length Wrap Dress. 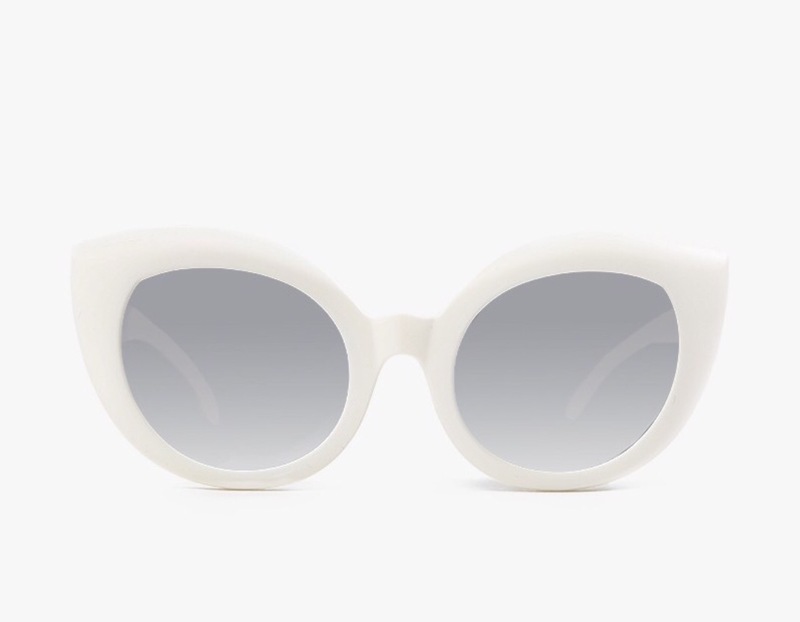 The Diamond Brunch Sunglasses from Azalea in Matte White. Palm Beach Sandals by Jack Rogers. Mischo Luxury Nail Lacquer in Coco. 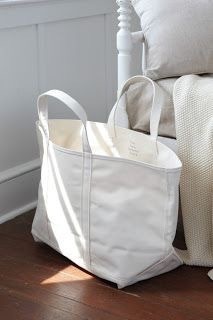 All White Canvas Tote from the Gardenista. Tod’s “Gommini” Crytsal Embellished Fringed Driving Moccasin. Enjoy your summer! It’s going to be white hot!